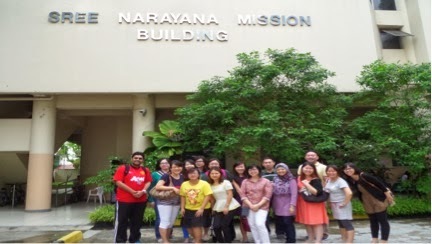 On 23rd November 2013, a group of 20 teachers had visited Sree Narayana Mission Home For the Aged as part of Values in Action (VIA). The teachers were there to distribute the New Year Cards designed by all P5 Pupils and Teachers to the elderly. They enjoyed interacting with the elderly there and also did handicrafts work with them. 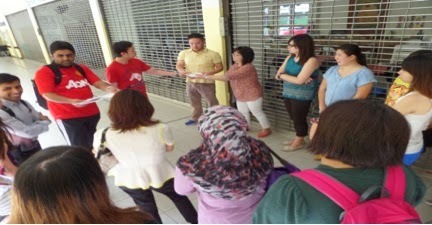 Overall, it was a rewarding and enriching experience for all the teachers. All teachers were attentive listening to the volunteer talking about the home. 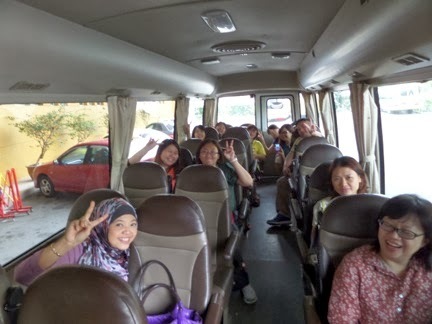 All our teachers were really excited…… it was their first visit to the old folks home for most of them!